A very leggy and athletic colt by Made of Gold (USA) out of a city winning and producing mare Innocent Age (NZ). 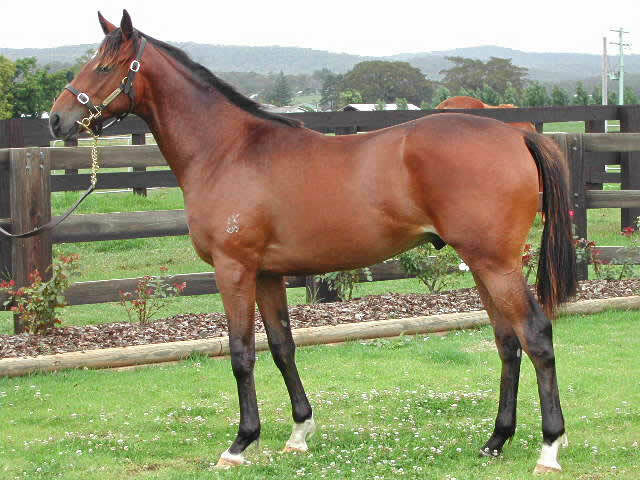 The colt is a half sister to the very smart race mare Innocent Kiss. An attractive bay filly very much in the sprinting mould. 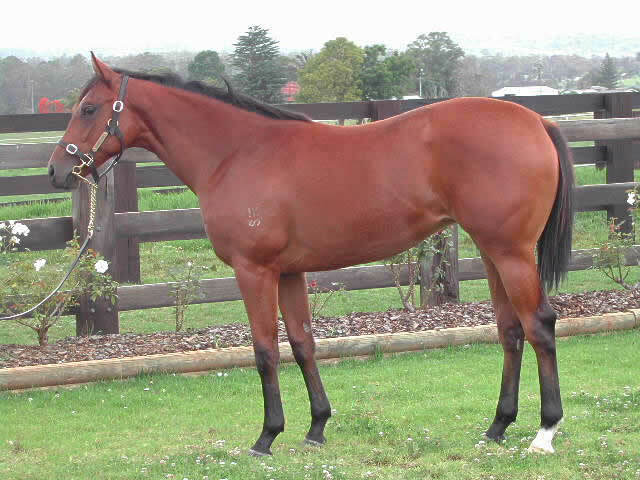 By first season sire Easy Rocking out of a well bred Western Symphony mare Yellow and Black. The Dam is a half sister to Group winner Special Edition and is closely related to the Group winning and Golden Slipper placed Paris Opera.